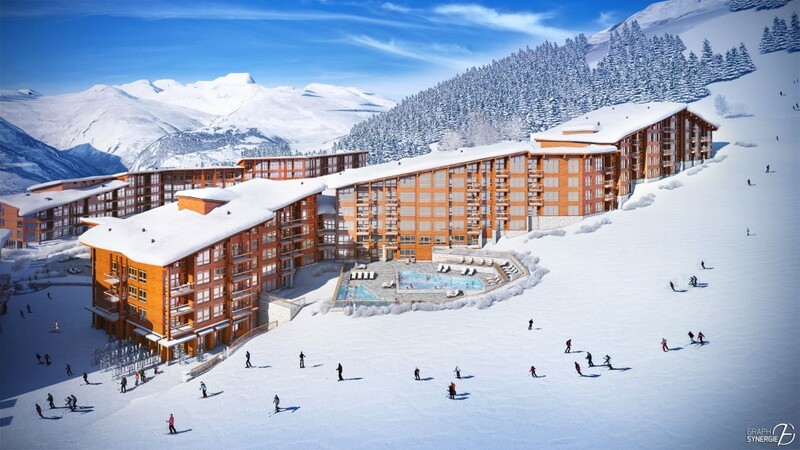 Excellent investment opportunity in the sought-after Les Monarques complex in the Edenarc development of Les Arcs 1800. A choice of leaseback formulas offering rental return and personal usage. 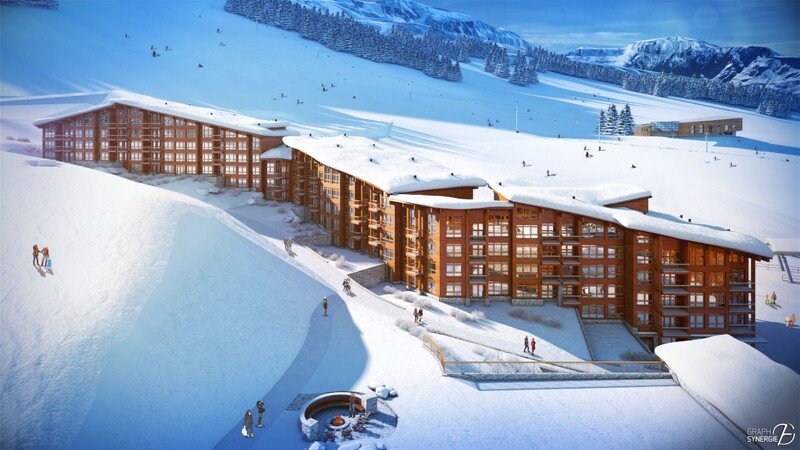 High quality fully-furnished apartments by the piste allowing guests to ski in and ski out. 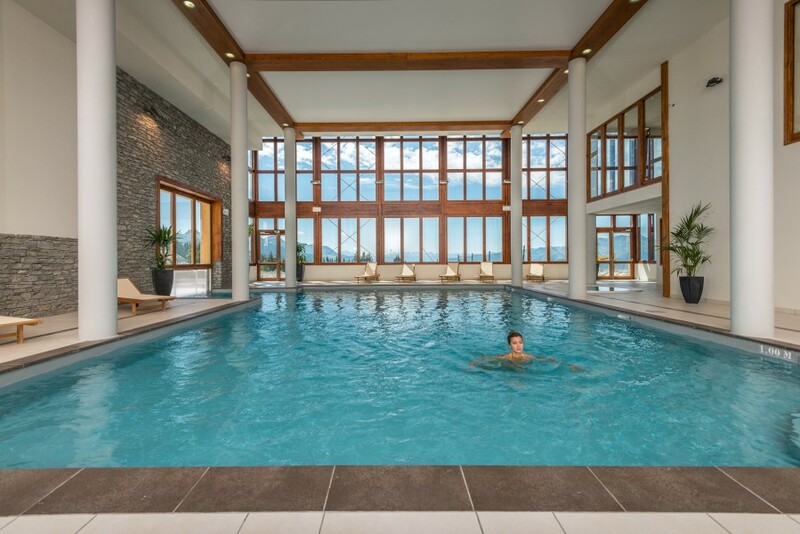 Pool and spa facilities on site. 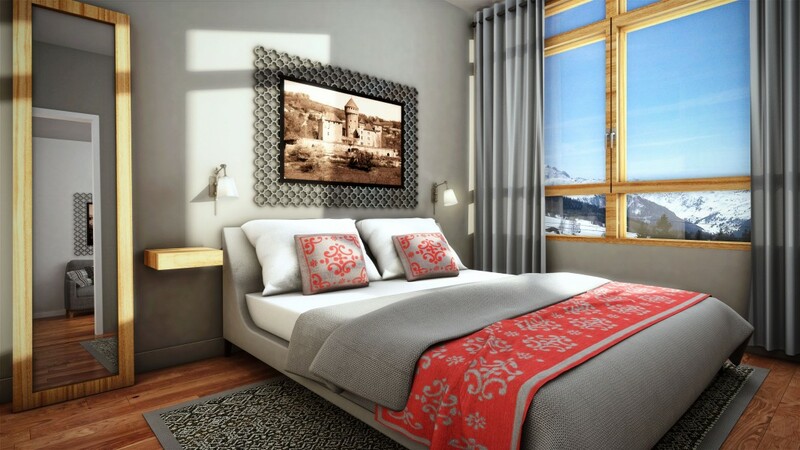 This tourist development, consisting of the 5* residence Les Souverains, a 4* apart-hotel and a new 5* residence, Les Monarques, enjoys a rare location in the very heart of Paradiski. 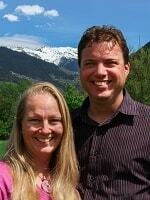 The site is at the foot of the ski slopes in winter and on the edge of a 27 hole golf course in summer. 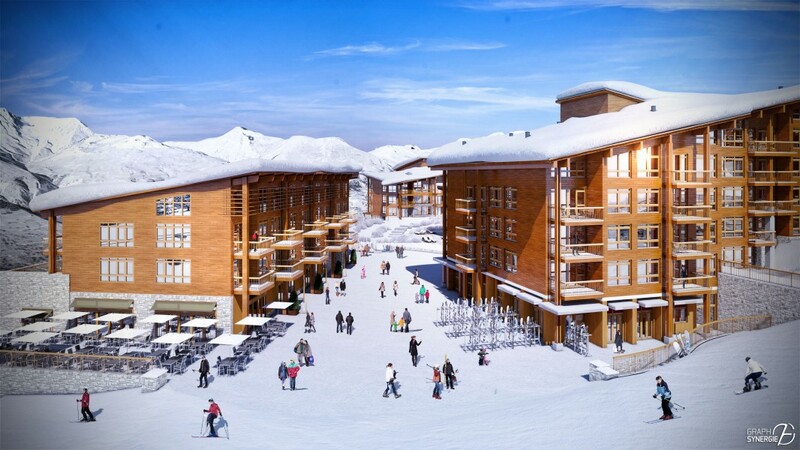 Les Monarques will open this winter, in December 2015. 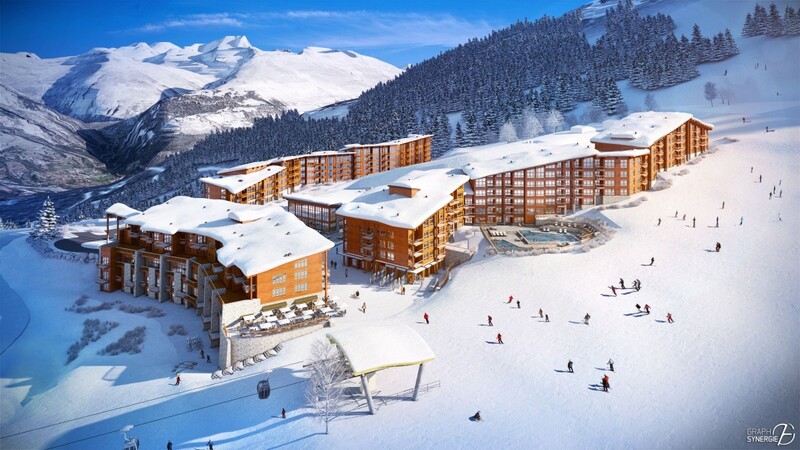 Edenarc offers high-end hotel services and a great choice of leisure activities (ski, golf, aqua centre, restaurant, kids’ club, shops, etc) in a natural environment. 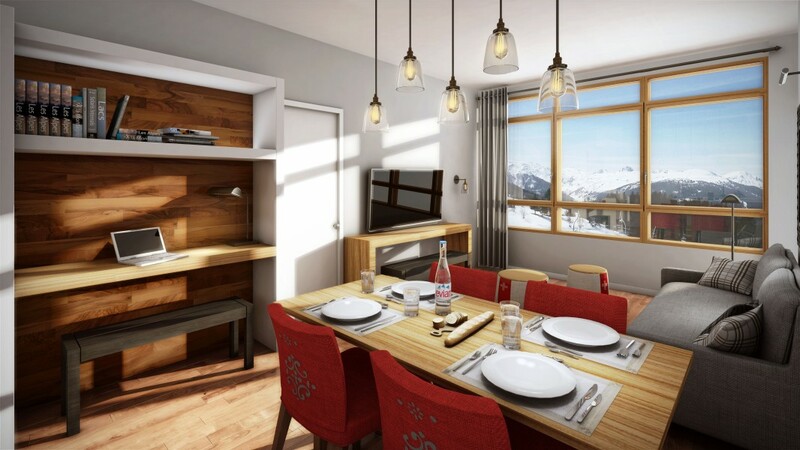 Edenarc 1800 is a modern creation, an ode to the art of mountain living and “cocooning” that boldly combines noble materials, contemporary furnishings and historical details taken from the history of the house of Savoie. 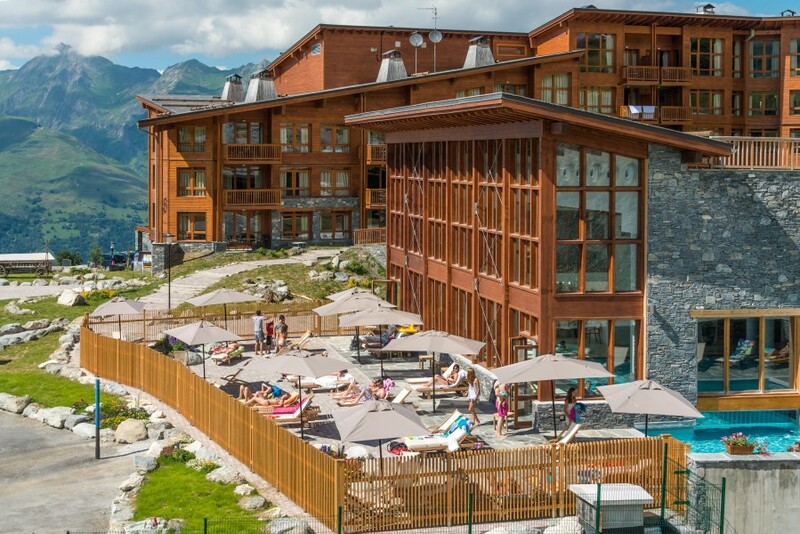 The luxury 5* residence “Les Souverains” and the aqua centre opened in December 2012. 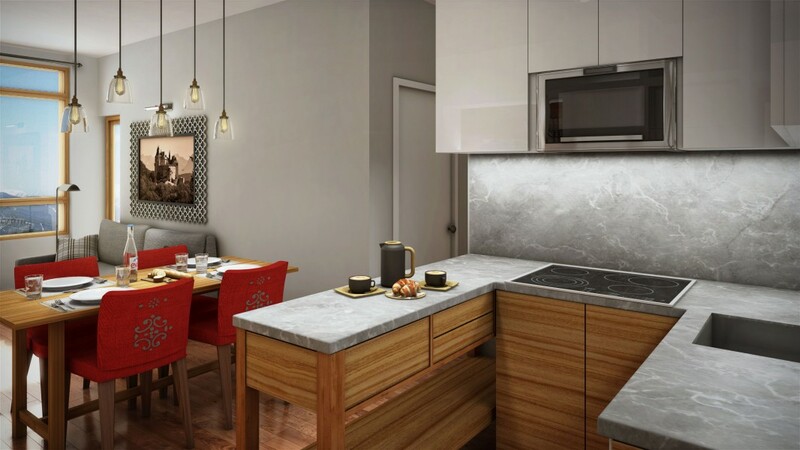 In July 2015, Edenarc 1800 will also have a 4* apart-hotel with high-end hotel services. 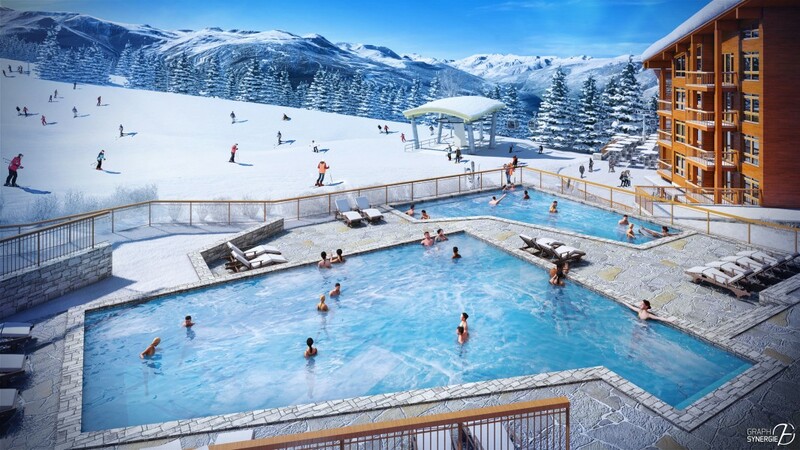 In winter, the whole family will enjoy the fun of the snow: the endless satisfaction of being able to ski to and from the residence… In summer, the vast terraces guarantee moments of relaxation … At any time, you can enjoy the 800 m² aqua centre with its swimming pool, sauna, Turkish bath, Jacuzzi and fitness room with a total of 350m² of pools when completed. The golf course is also right outside Les Monarques. Add in paragliding, biking and hiking and you will find fun for everyone. Two leaseback packages are offered: The Pure Holiday (Vacances) formula with rental income of €195 net tax per sq.m apartment surface area + 2 weeks of personal occupancy in January or April and 1 week in summer before July 15th or after August 15th. The Pure Pleasure (Plaisir) formula with rental income of €160 net of tax per sq.m apartment surface area + 3 weeks of use in the winter season (one any time + 2 in January or April) and 1 week in summer before July 15th or after August 15th. Easy access by Eurostar to the vibrant town of Boug-Saint-Maurice, followed by the funicular from Bourg-Saint-Maurice to Les Arcs. No car needed!